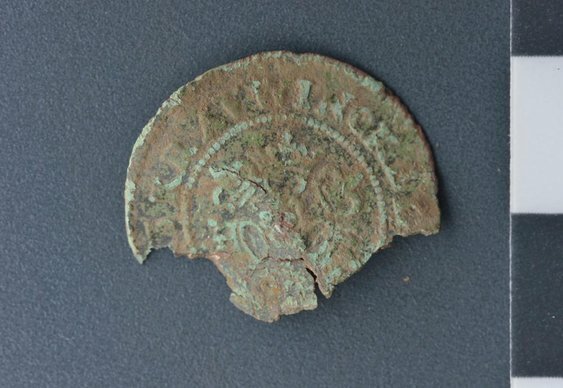 Archaeologists at a dig at Leiston Abbey in Suffolk have discovered what they believe is a medieval poker chip. Maiya Pina-Dacier, community manager with Dig Venture's which is running the dig, told the BBC that the chip, known as the Nuremberg jetton, “was used as an informal currency and it is evidence people were gaming." Experts also discovered a metal curse tablet. First made in the Roman era, these were used to extract revenge on individuals believed to have been up to no good such as thieves and robbers. Archaeologists hope to unroll the tablet and discover the nature of the curse. Given that the 'poker chip' was discovered nearby, we're hoping that it's a disgruntled ancient hoping for vengeance after his aces were cracked by 7-2.